Although we primarily perform roof installations, we can also handle roof replacements, reroofs and tear offs. When we visit your property, we’ll inspect your roof to determine which service would benefit your home. Then, we’ll give you a free estimate on your job. Once you give us the green light, we’ll get started on your project ASAP. Call (406) 272-5109 now to hire a general contractor who can handle all your residential roofing needs in Billings, MT. Your blood pressure can rise just thinking about dealing with your insurance company. 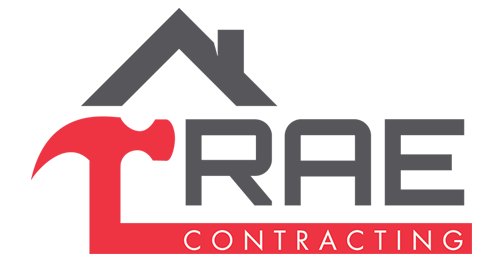 RAE Contracting will work with your insurance provider on your behalf to make sure you get the funds you need for your project. You can sit back and relax while you leave the paperwork to us. Fill out the form on the Contact page for more information about our roofing services in Billings, MT.